They are simply adorable in the Moschino Kids® T-Shirt with Toy Bear Font. Branded, teddy bear graphic print along the front. 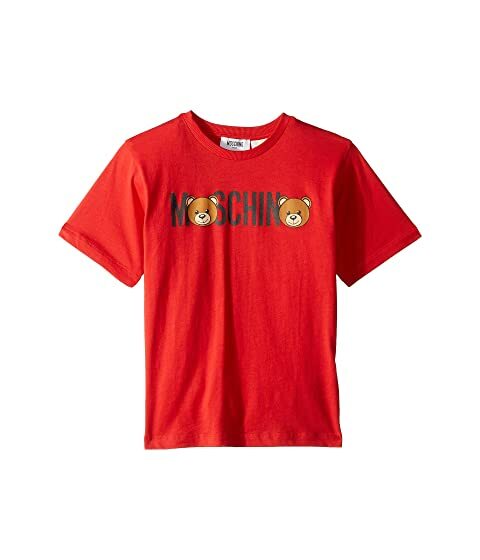 We can't currently find any similar items for the T-Shirt w/ Toy Bear Font (Little Kids/Big Kids) by Moschino Kids. Sorry!